If you haven’t done the research, you might find yourself wondering if fasting is safe. You may have heard from people who’ve never even tried it that it’s crazy, dangerous, or just pointless. And yet, for thousands of years, many cultures have embraced fasting wholeheartedly. This ancient practice leads to numerous health benefits for most people — when done correctly. 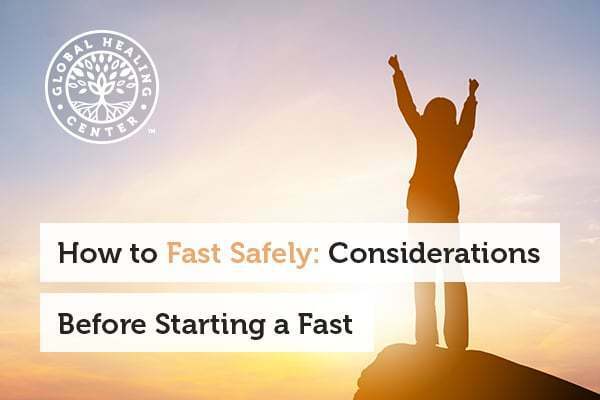 You shouldn’t fast if you are on immunosuppressive drugs, currently very ill, or recovering from surgery or injury. Fasting ignites immune cell recycling, a remarkable effect that's like a reset button for your immune defenses. It helps you replace damaged, old, or rickety immune cells with younger, more competent white blood cells once you start eating again. But if you already have a low white blood cell count, you’re better off not fasting to preserve your immune system, even in its weakened state. Your body might not respond well to a radical change in diet, particularly if you have any of the health conditions listed above. Fasting is not a "one size fits all" approach to health. You might have an entirely different experience from a friend or family member — this is normal. 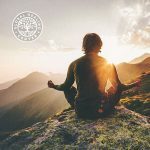 Fortunately, there are many different types of fasts to choose from, so you can find the one that suits your body and health goals. Before fasting, know your limits. Fasting is not something you can just jump into without preparation and research. Your experience, health, nutrition, and personal relationship with food should all be evaluated before you decide to fast. 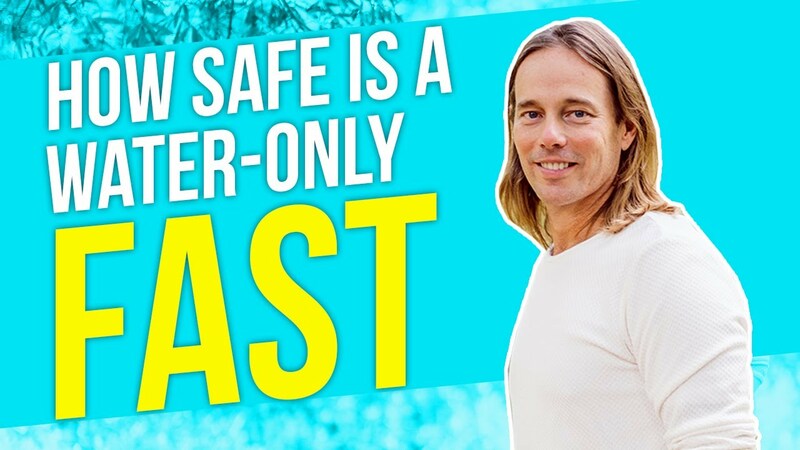 If you’re not an experienced faster, you shouldn’t embark on a 21-day water fast on your first go. Some online resources that advocate this kind of extreme change paint a rosier picture than you will likely experience. First, try going on a juice cleanse or partial fast like my ketogenic fast to acclimate yourself to a more restrictive diet. You can also try intermittent fasting and slowly work your way up to alternate day fasting. One of the primary reasons you should ease into fasting is to see how your body responds. If you know what to expect and what to account for, you’re in a better position to prepare yourself for a fast that’s longer or more challenging. Forget "feed a cold, starve a fever." Focus on your general health status rather than your immediate health goals before deciding to go on a fast. If you’re trying to detox from a junk food binge, organize your diet plan before fasting. Always put your health first. Under certain circumstances, fasting can do more harm than good. Always speak with your trusted healthcare practitioner about your plans before making any radical changes to your diet. Nutrition during a fast? Yes, absolutely! Your body keeps a natural reserve of several key nutrients, like the fat-soluble vitamins, to help sustain normal cellular function when you’re not eating. 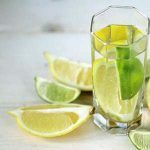 But you should still supply your body with water-soluble vitamins and minerals to keep your electrolytes stable and your metabolism running as it should. Water is arguably the most essential nutrient that your body needs. It’s responsible for transporting other nutrients and waste throughout your body, regulating temperature, and providing the medium in which all your metabolic processes occur. This makes water indispensable when fasting. 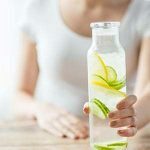 Many fasters become dehydrated because they’re not getting the same volume of water they normally do from food, which means you’ll have to make up the deficit. Drink enough water so that your urine runs clear. People with a history of eating disorders should avoid fasting until they’ve dealt with their food issues. It may seem like an appealing option, but it can reinforce unhealthy eating habits if you’re doing it for the wrong reasons. If you have a history of abusing food to deal with stress or emotional trauma, you should first find healthier ways of dealing with negative feelings rather than turning to food for solace. When you're fasting, limit intense, strenuous activity so you don’t overtax your body. Fasting is supposed to be a restorative practice, so make sure you get plenty of rest. Nourish your body with plenty of water to keep yourself energized while you’re running off your energy stores. If you do decide to fast, always fast for the benefit of your health, not to make your body look a specific way. If fasting isn’t a healthy option for you, don’t subject your body to it. And if you begin feeling ill, break your fast immediately. Listen to your body — it’ll let you know if you’ve gone too far. 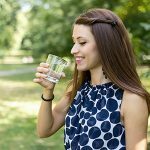 Do you have any tips for fasting safely? Share them in the comments below! Fasting Triggers Stem Cell Regeneration Of Damaged, Old Immune System. News.usc.edu. N.p., 2017. Web. 5 June 2017. Goodenough, Judith, and Betty McGuire. Biology Of Humans: Concepts, Applications, And Issues. 6th ed. Hoboken, New Jersey: Pearson, 2017. Print.